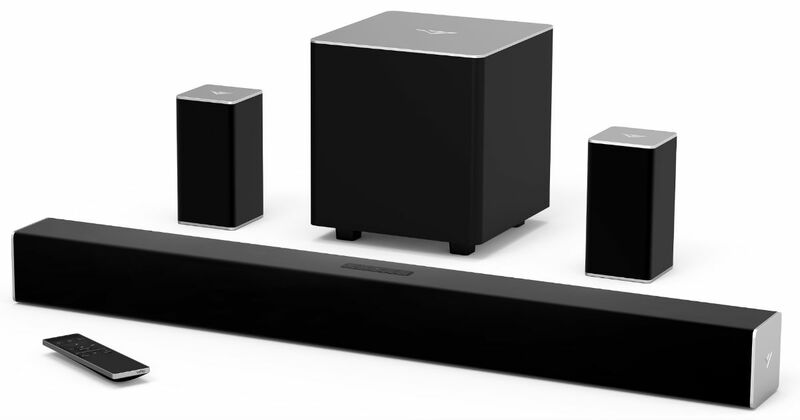 Walmart has this VIZIO 32-In 5.1 Channel Soundbar System with Wireless Subwoofer and Rear Speakers for only $129 Shipped (Regularly $168). Add true surround sound to your living room with the included wireless subwoofer for rich and powerful bass, and rear satellite speakers. Choose free in-store pick up if available near you, or Free 2-day shipping!